Please join OWIT International in this trade talk series webinar program, where they will share somefunnyand some horrorstories, with pitfalls to avoid in International Trade! OLGA TORRES is the Founder and Managing Member of Torres Law, an International Trade Law Firm. 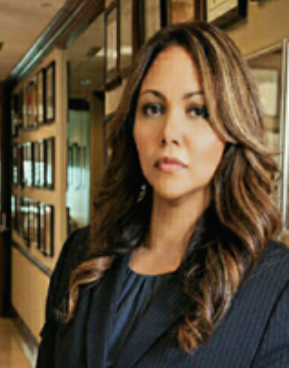 Ms. Torres handles notable international trade matters for numerous companies worldwide and specializes in the areas of U.S. customs, exports, economic sanctions, anti-corruption compliance, and industrial security matters. Ms. Torres has been selected for recognition in the 2017 edition of Who’s Who Legal: Trade & Customs – a guide to the world’s leading trade and customs lawyers, economists and anti-dumping consultants. Chambers and Partners USA also listed Ms. Torres as a Recognized Practitioner in the areas of International Trade: Export Controls & Economic Sanctions law in 2017. Ms. Torres has been rated for three consecutive years as a Super Lawyer Rising Star for Thompson Reuter’s. A recognized leader in trade law, Ms. Torres was recently reappointed by the U.S. Assistant Secretary of State to the Defense Trade Advisory Group (DTAG). 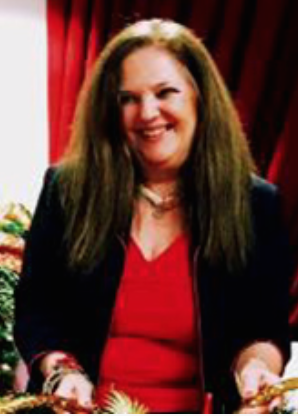 EVELYN I. SUERO is an International Business & Startups Attorney and Global Business Consultant & Branding Strategist. 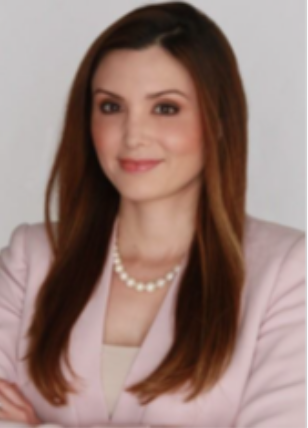 She is the Owner & Principal Attorney of Suero Law, PLLC, in Miami, Florida and she earned her juris doctorate (J.D.) from the University of Pennsylvania Law School and her bachelor’s degree (B.A.) from Swarthmore College. At Suero Law, Evelyn focuses on the corporate and contractual needs of clients in local & international business transactions, including providing support and consulting for startup ventures, nonprofit organizations, and trademarks & copyrights. Prior to establishing Suero Law, Evelyn worked as an international business, customs, compliance and estate planning attorney. In this capacity, she gained significant experience representing individual and corporate clients through all phases of business investment, protection, and growth. Evelyn has been a featured panelist at the World Trade Organization Public Forum and attorney commentator on Univision’s Despierta America. She is very involved in the global business community and serves as board member for several local and global business organizations. SAMANTHA PEASLEE is an international business and intellectual property law attorney for small- to medium-sized businesses and non-profits. Her practice focuses on entity formation, copyright registration and litigation, trademark registration and litigation, business transactions (cross-border and local), international employment issues, international commercial arbitration, and commercial and civil litigation. She also serves as general counsel for small businesses and non-profits in the Front Range of Colorado. Samantha has a J.D. from University of Denver Sturm College of Law, an M.A. from Josef Korbel School of International Studies, and a B.A. from Middlebury College. 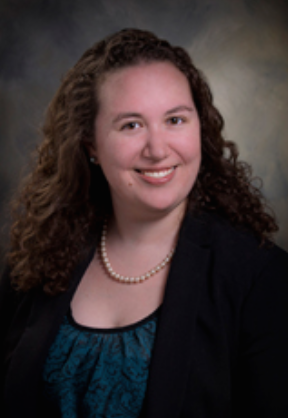 At Sturm College of Law, Samantha was on the quarterfinalist team for the 2015 Vis Moot (East) and was Senior Managing Editor of Denver Journal for International Law and Policy. Originally from Alexandria, LA, Samantha has also lived in Vermont, Maine, North Carolina, France, and South Korea. She currently furthers her international interests as co-chair of the Denver World Trade Center’s NextGen Steering Committee, co-chair of the International Law Section of the Colorado Bar Association, and Co-Vice President of Programs for the Organization of Women in International Trade. Samantha continues to coach the University of Denver Vis Moot team.